I know, I know. Check me out using something that isn’t a beauty blender. Am I feeling OK? 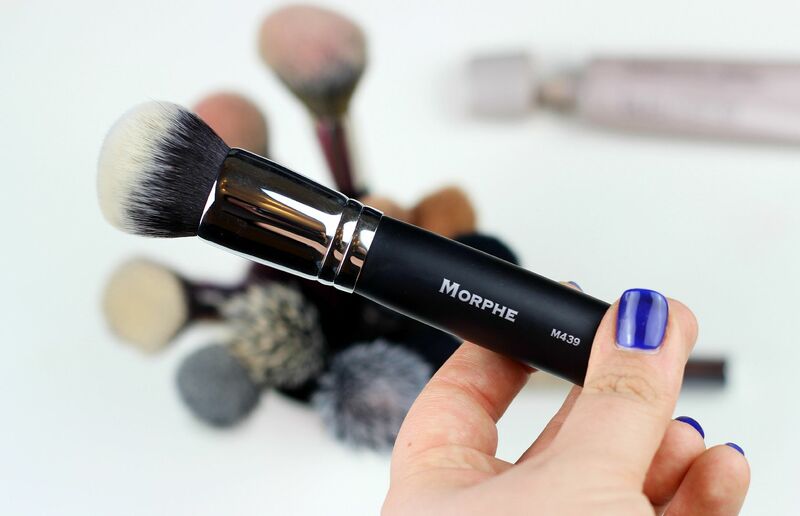 I’d been eyeing up some Morphe brushes for a while, and finally picked up the Morphe M439 brush to try out, and have happily been buffing in my foundation with it for the past week. It is the densest brush I have ever used (even more so than the Sigma f80! ), and is the perfect tool to buff in your foundation to give skin a really smooth look. It has a slightly rounded and tapered point, so it works well with trickier areas. This works perfectly with fuller coverage looks, because you end up really pushing the product into the skin and working it in with allows it to sit better on the skin. It does blend everything in so quickly. The brush itself is nicely built – a really chunky handle, and the hair are synthetic which means when you force yourself to wash your brushes (shudder), it doesn’t take 5 days to dry fully. I’d compare it to Real Techniques – I wouldn’t be surprised if they were made in the same factory. This is my first experience with Morphe, and I am keen to try more. I know that they do massive eyeshadow palettes, so maybe those will be my next bet. I also know that they seem to be very pro YouTube in the sense that they offer a good commission to big names which gets their products pushed and pushed and pushed which creates a hype. I wanted to try it to see if it was actually any good, and to my pleasant surprise, it is. I think it’s hard to know with products that are so so heavily affiliated, and they are obviously biased because… money. No shade, just my views. 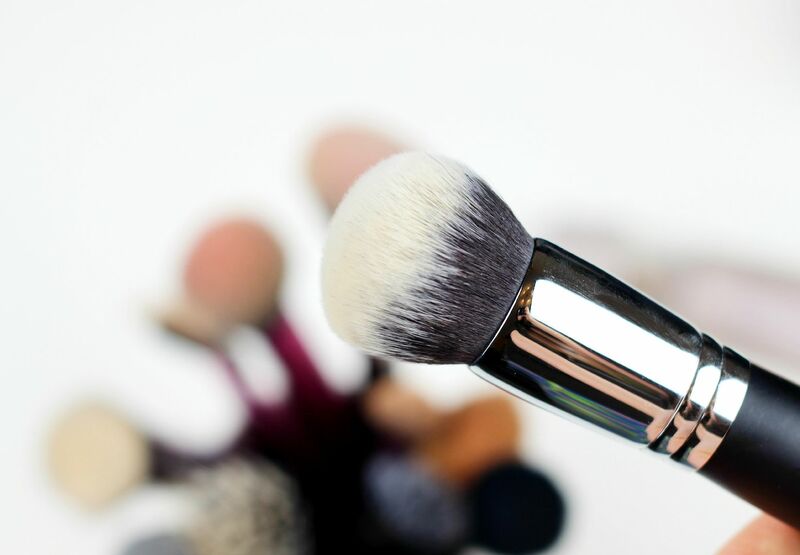 Are the Morphe brushes on your radar? Urban Decay x Gwen Stefani.